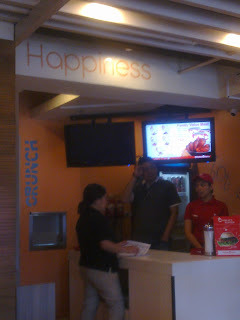 Chicken Charlie indeed delivers happiness to customers with their chicken that needs no gravy. 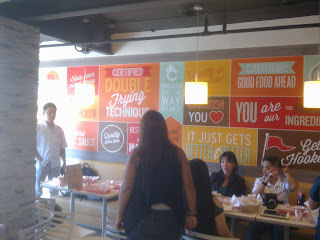 I joined a few other bloggers for a food tasting event that included the introduction of the Charlie Burger. 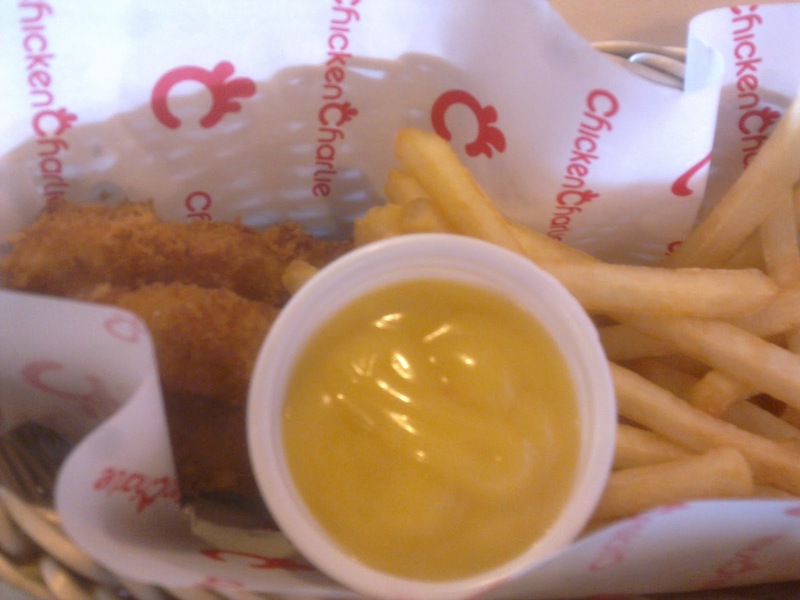 I am someone who loves going to Chicken Charlie because I love their chicken. 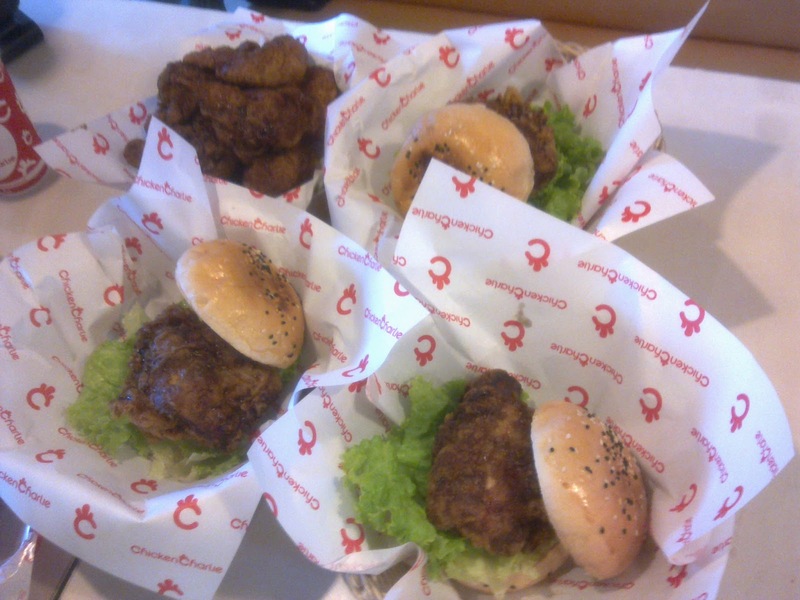 I would always crave for their chicken over their competitors like Bon Chon and Four Fingers. Chicken Charlie's chicken is fried twice so it is crispy when you eat it. My tip is to eat the chicken without any rice so you can eat a lot. It is a good thing they don't have a bottomless rice promotion. It is never healthy to eat more than one cup of rice especially if it is already dinner. I gulped down this Chicken Charlie in 5 minutes. I thought the sesame bun went well with the chicken steak. I thought it needed more toppings but the chicken breast should be the star so the less toppings, the better. 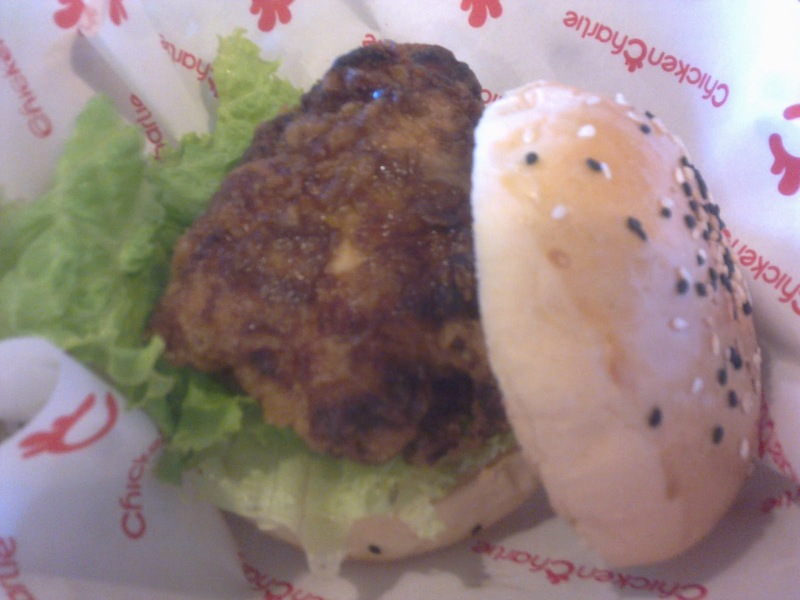 The burger is priced at P135 which means it is very affordable. This one is another one of their new dishes. It actually tasted like chicken and chips but it is actually fish and chips. I have to admit the wall was well designed. It provides a different feeling for people who dine here. They also have high speed Internet so you can spend hours here enjoying their chicken while surfing the web. The cozy ambiance would even make you mistake it for a coffee shop. Nothing like Lipton Iced Tea to top off the meal. The owner of Chicken Charlie got featured in a recent issue of Entrepreneur magazine. He certainly deserves it because he started with one branch and it rapidly expanded across the Metro. I am sure they are going to have a bright future. 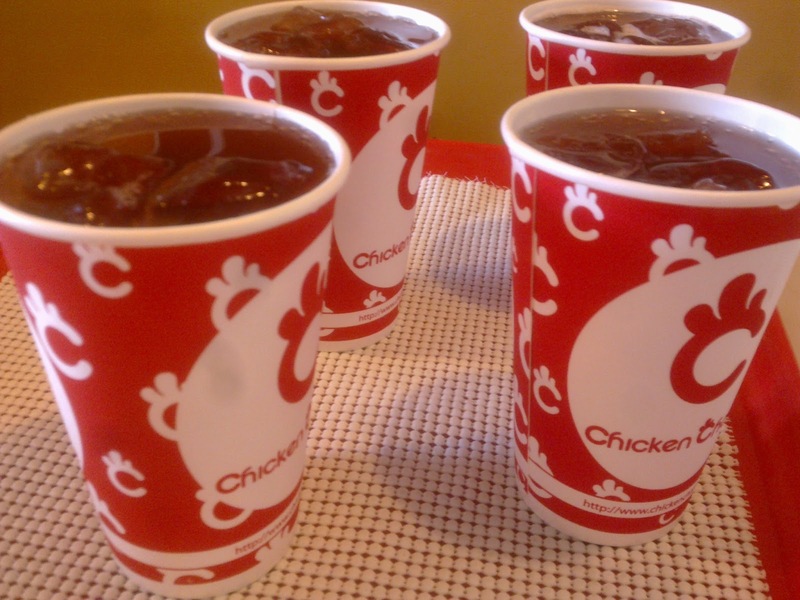 Try one of their branches and find out why a lot of people love their chicken. Super love their VALUE MEALS. Very affordable and great chicken food they have. They also have a branch here in Davao, but the thing is.. I never tried their meals yet! ugh! 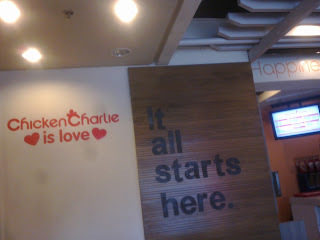 I think I tried having dinner at Chicken Charlie at SM MOA and I kinda liked it though I haven't visited them for sometime now. The burgers look interesting, cute slices. It seems the taste is good and flavorful. Whoa you finished the food in 5 minutes? Man, you're tough! :)) I thought that by eating slowly, you can enjoy the taste of the food more. Or maybe you're just hungry at that time? Price is okay. Their burgers looks so appetizing, I'll try to visit their branch here in Davao before I go back to KL.